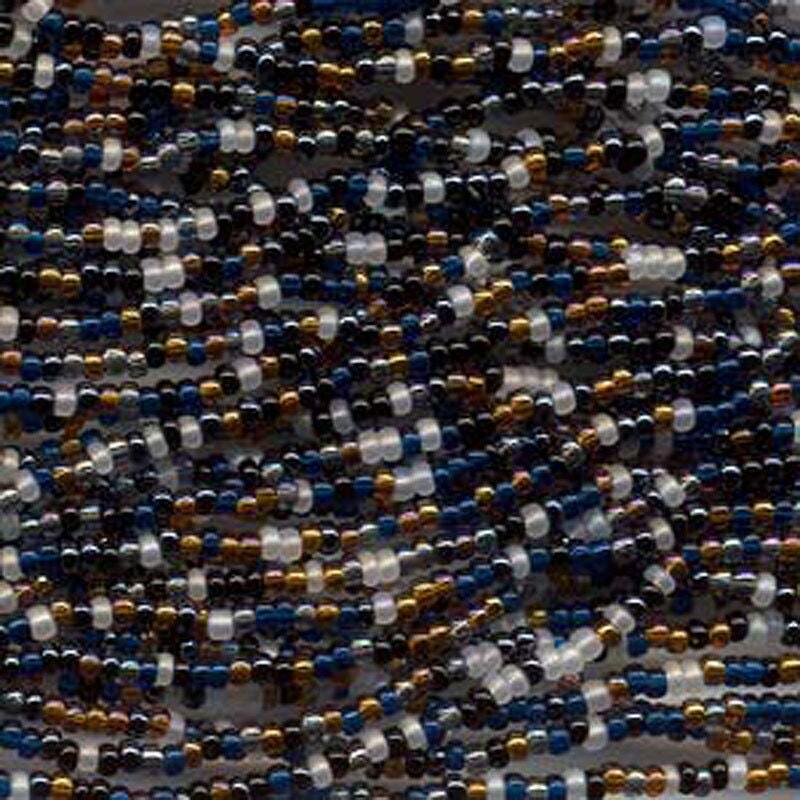 Pebble stone mix size 8/0 Czech glass seed beads. Mix contains crystal, matte and opaque black beads plus lots of luster and iris finish beads in blue, pale green & topaz. Size 8/0 beads measure about 3.1mm; there are 37 grams of beads on this 6 string half hank, about 13.5 beads per inch....that's around 1,600 beads! Plenty of beads for your beading, looming, kumihimo, knitting, crochet, fiber arts projects! Great beads, great price and fast shipping! Beautiful Seed Beads.. Love the colors. Great shop! !